This years cohort of DofE participants include 12 Silver and 7 bronze students all hoping to achieve their award. 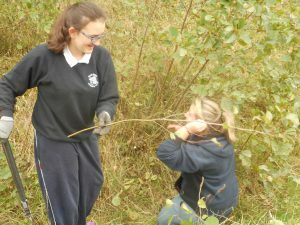 All students have been hands on helping to develop the forest school and create an outdoor leaning area that everyone can enjoy. 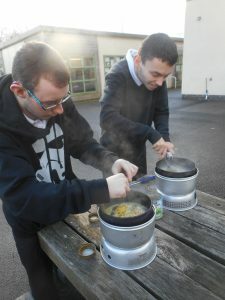 Expedition training has begun and the bronze students have been practicing their cooking skills outdoors on a trangia and learning to map read. Slver students have taken part in first aid training and have learnt how to perform emergency CPR, well done everyone. 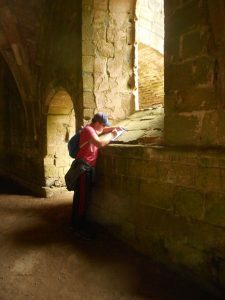 The Duke of Edinburgh programme has been running for a number of years and in the past our students have achieved Bronze and Silver Awards. This year, we are proud to announce that six of our students are hoping to achieve their full Gold Award. 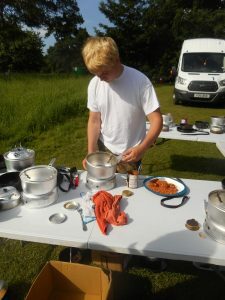 Congratulations to six post 16 students who have successfully completed their Gold Award assessed expedition . 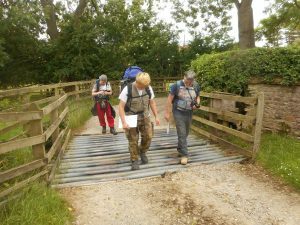 They spent four days and three nights camping and walking on average 10 miles per day in and around the area of Ripon which is in North Yorkshire. 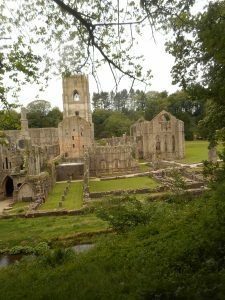 Also included was a field study on Fountains Abbey and Studley Royal Water garden. They have two more tasks to complete and are well on their way to successfully achieving their full award by the end of September 2018. 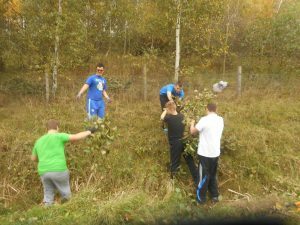 Some of our Duke of Edinburgh students have been volunteering at Brodsworth Community Woodland. 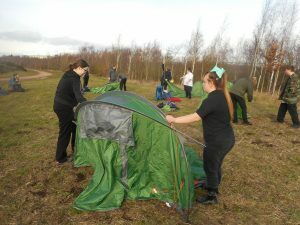 Please see pictures below from the recent practice expedition in Skipton.